THUNDERBOLT, Ga. -- On a pleasant November day, a young school teacher came home to her apartment just outside Savannah. She thought she was alone when she returned from Sunday church service, but there was a man inside her apartment. Once they locked eyes, she says he marched towards her, put his glove-covered hand over her mouth and forced her into the bedroom. Over the next hour she was bound, blindfolded assaulted and robbed. On November 19, 2001 the 23-year-old lost more than just her computer, camera and CDs that were stolen. She was physically tormented and her sense of safety was shattered. It would be nearly two weeks before two men were arrested for the crime. She would then wait almost two years for a trial to take place. 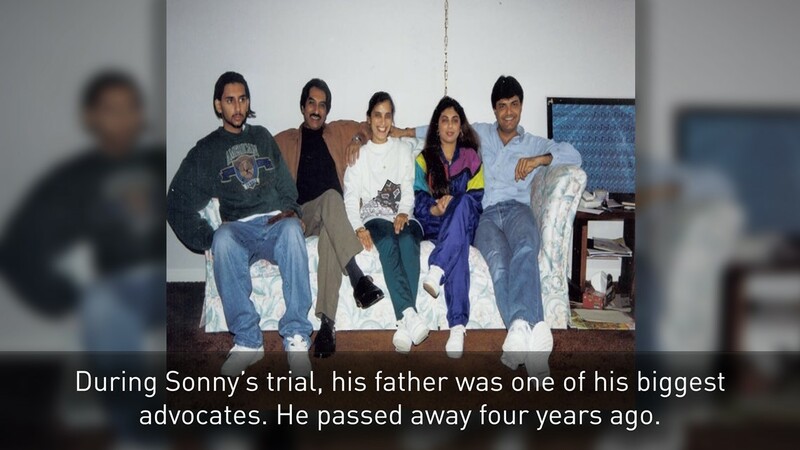 In June of 2003, Sandeep “Sonny” Bharadia was sentenced to life in prison for the attack and robbery. A second man, Sterling Flint, took a plea deal to testify against Bharadia. Flint walked away with a two-year sentence and credit for time served. Then a bombshell came in 2011, eight years after the verdict. 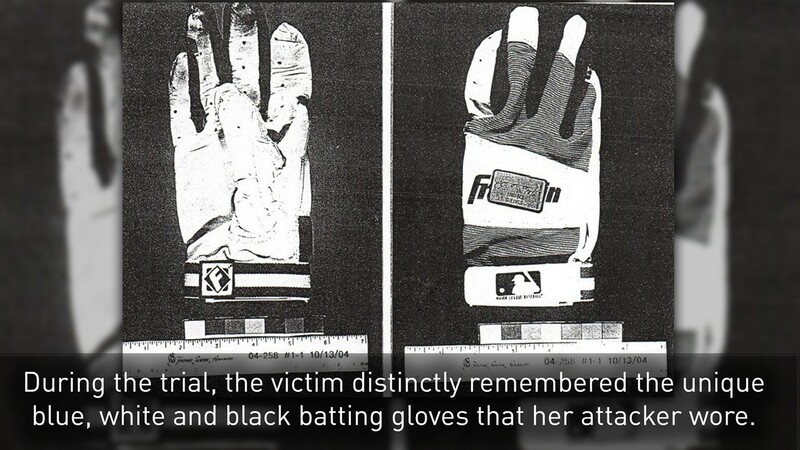 Newly tested DNA evidence was discovered on the gloves worn by the attacker. 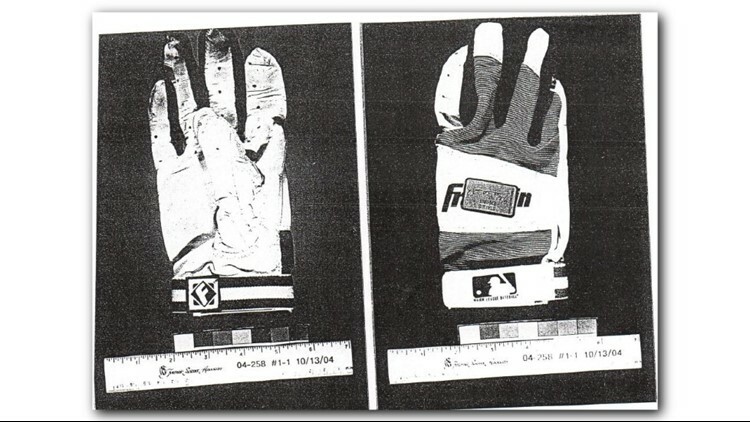 Instead of confirming that Bharadia wore the gloves, the DNA matched to Sterling Flint, the man who testified against him. 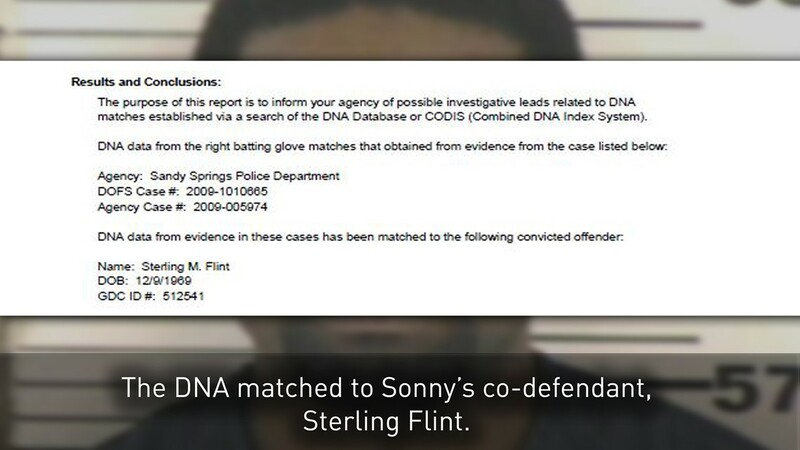 No jury has ever seen the DNA test results connecting Sterling Flint to the crime scene. After the discovery of the DNA evidence, Bharadia’s attorneys filed a motion for a new trial. 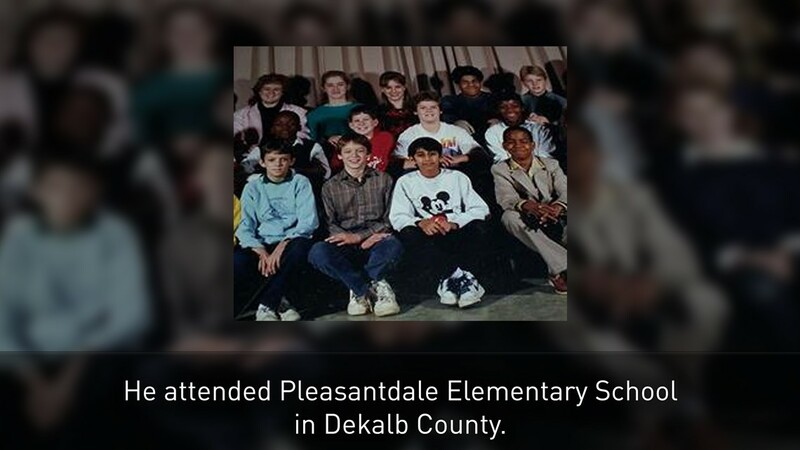 It was denied based on a legal technicality, specific to Georgia law. While the DNA test results implicated someone else, it was not considered newly discovered evidence. 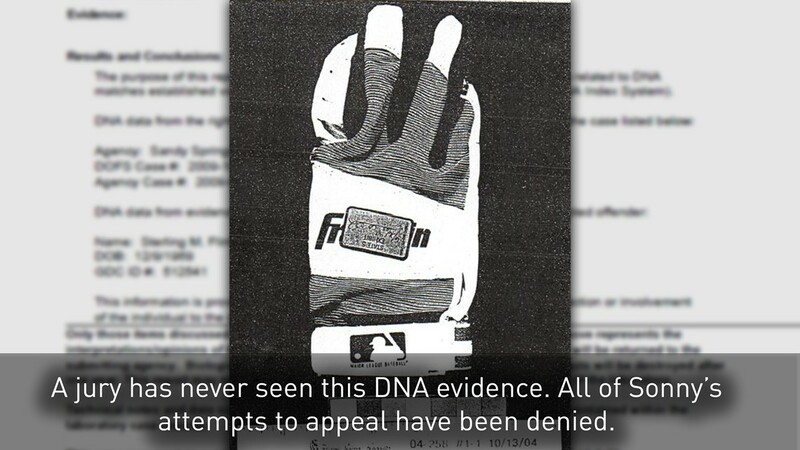 This was because the gloves were presented in the original trial before they had been checked for DNA. The judge said Bharadia and his legal team should have done their “due diligence” to run DNA testing on the gloves before his trial in 2003. Now, Bharadia’s lawyers are fighting to have that evidence heard in court for the first time with a last-ditch effort called habeas corpus. It’s a motion arguing that Bharadia’s wrongfully imprisoned, based on an inadequate defense during his original trial and evidence pointing to another man. “Nothing ties my client to this case forensically. The person testifying against him as the state's key witness was the only person whose DNA is present at the scene. If the jury knew now what we all knew now, I think there's no question they would not have convicted him,” explains Bharadia’s attorney Holly Pierson. 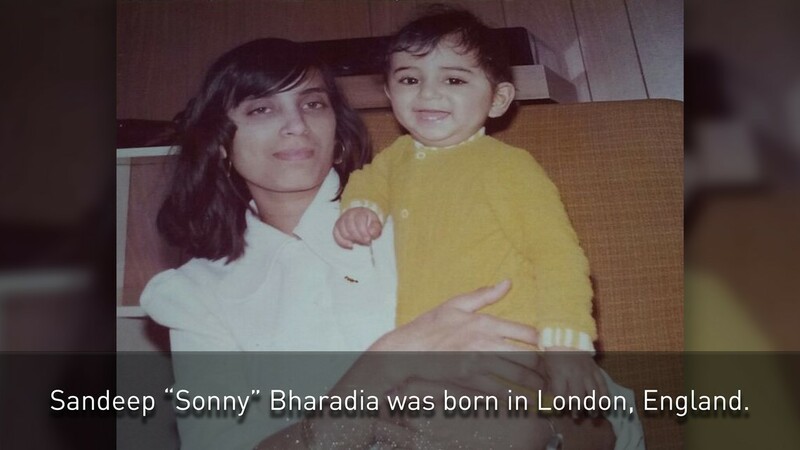 Since his arrest, Sonny Bharadia has always maintained his innocence. "I want people to see that injustice is done and the fact that it can be corrected. People need to hear the story,” Bharadia said. He’s spent 17 years in jail for a crime he claims he did not commit. 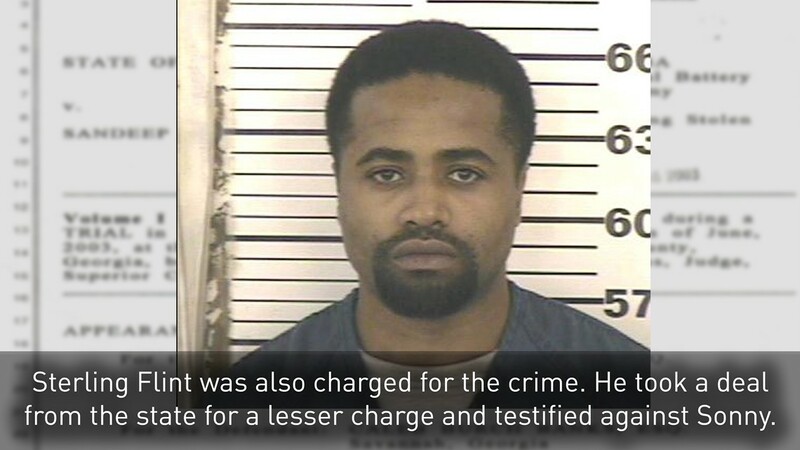 In fact, he was offered a plea deal to serve just 10 years. A sentence that would have been up years ago, if he had only admitted guilt. “I’m just hoping that somebody acts on the evidence. I just want the truth to come out. It’s like I’m not the person,” he said. 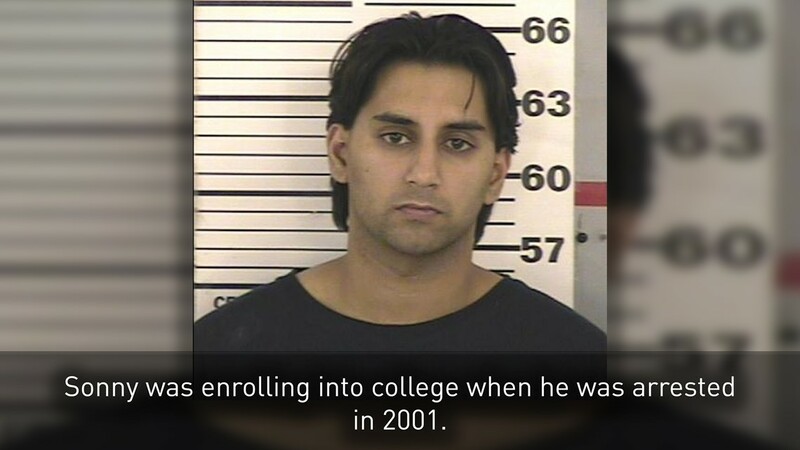 At the time of his 2003 trial, Bharadia felt confident his alibis would clear his name. However, a misunderstanding about the release date of “Harry Potter and the Sorcerer’s Stone” may have discredited his defense. Two witnesses and Bharadia testified that he was in metro Atlanta—more than 250 miles away from Thunderbolt, on the day of the crime. One of those witnesses was Bharadia’s friend, Kisha Pitts. According to court transcripts, Pitts was adamant she saw Bharadia on Sunday, Nov. 18, 2001 because both he and his girlfriend took her kids to see "Harry Potter and the Sorcerer’s Stone" the night before. On Sunday, Pitts says Bharadia stopped by to borrow some tools. Pitts’ confidence in her testimony appeared to be a win for the defense. That victory was short-lived when the second witness—Alicia Colbert—took the stand. 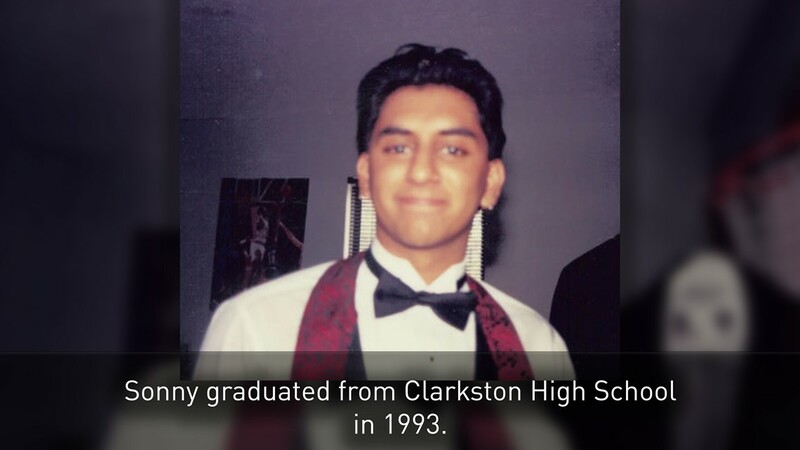 Colbert was Bharadia’s girlfriend. 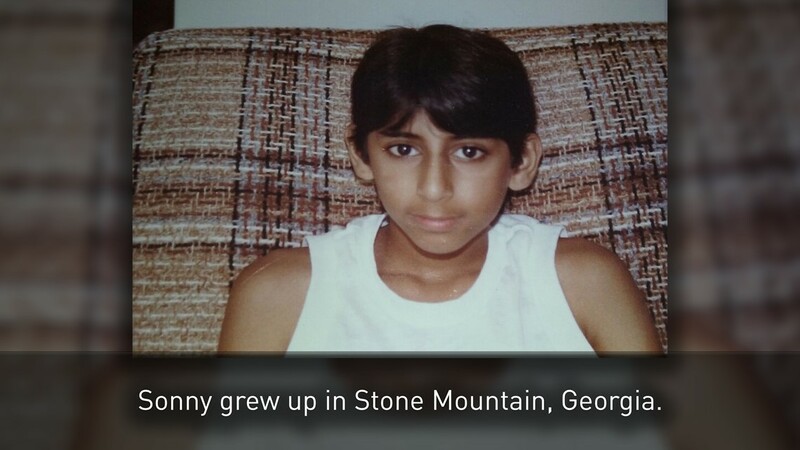 She vouched for Bharadia’s whereabouts in Atlanta and confirmed that she accompanied Sonny and the kids to the Harry Potter movie. The problem is Colbert told the court this all transpired on Nov. 11, the weekend before the attack. But there’s no way Colbert could have seen the movie on Nov. 11th, 2001. "Harry Potter and the Sorcerer’s Stone" didn’t premiere until Nov. 14. That fact was never brought up in court. Instead court transcripts show attorneys engaging in a confusing back-and-forth cross-examination. Alicia Colbert doubled-down and insisted that she went with Sonny to the movies on Nov. 11. The mix-up was never resolved. The jury was forced to decide for themselves. 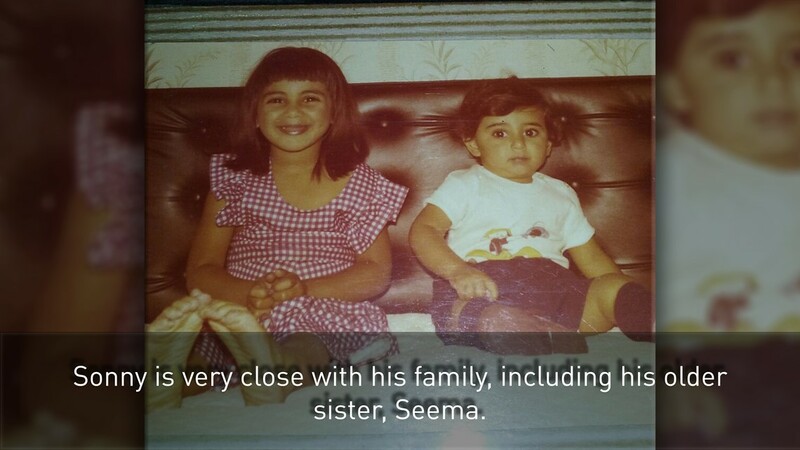 There was no physical evidence—no DNA, no fingerprints—connecting Bharadia to the scene. But the jury moved to convict. The guilty verdict still haunts Bharadia’s alibi witness years after the trial. “To watch this happen to Sonny, knowing this person was innocent, not because I felt it, not because I could 100% even vouch for his character, but because I could vouch for the timing of that weekend… it was indescribable. I can't even put it into words,” Pitts said. According to jury foreman Ainsley Aris, their guilty verdict was based on testimony. “For us it seemed pretty clear beyond a reasonable doubt for us that it was him,” Aris explained. Upon learning about the DNA results, Aris’ confidence in the jury’s decision is shaken. “That is quite shocking. You know something needs to be done about that. That’s alarming. Wow, I hope that the new DNA evidence is hopefully submitted and he gets a new trial,” he said. A key witness in Bharadia’s trial says the DNA evidence has changed her mind about her testimony. Ashleigh Brown says she didn’t have all the facts when she took the stand in 2003. Now, she fears that the wrong man might have spent the last 17 years in jail. Ashleigh Brown says she was called to the witness stand at the last minute to testify about some stolen items from the victim’s apartment that were found in Sterling Flint’s possession. She told the jury that Flint said he’d gotten the stolen items from Bharadia. “At the time I didn't know how bad it was. I just thought the house had been robbed. I didn't know there was a sexual assault involved. I didn't know any of that. And so when they called me and put me on the stand, I just told them what Sterling had told me that. We're holding it for Sonny,” Brown said. One of the stolen items, the victim’s computer, was stashed in a U-Haul right outside Brown’s sister's house. That truck was parked only 1,000 feet away from where the crime took place. “I just can't believe that it happened right behind her house and she wasn't aware of it. I didn't know until just now. Wow it really bothers me,” she said choking back tears. Brown said she now believes the wrong man could be in jail. 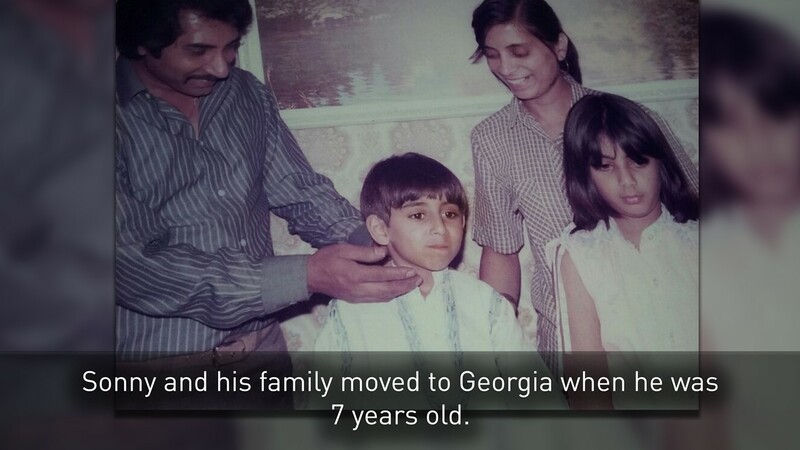 The Georgia Innocence Project has joined Bharadia in his fight for freedom. It’s providing a legal team to file a court motion called a habeas corpus. If his attorneys are successful Bharadia will either be released, or he could be granted a new trial. A new trial would allow the DNA evidence to be shown to a jury for the first time. 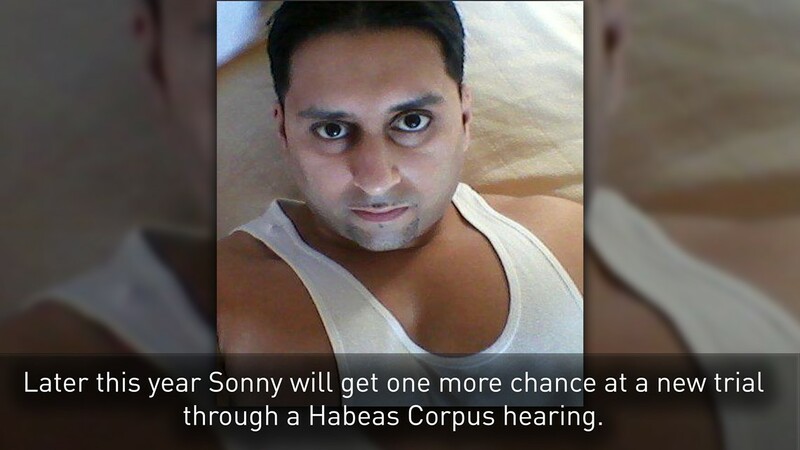 If a judge denies the habeas corpus request, Bharadia’s life sentence will stand and he’ll stay locked up for a crime he claims he did not commit. The Georgia Innocence Project is fighting for a new trial. 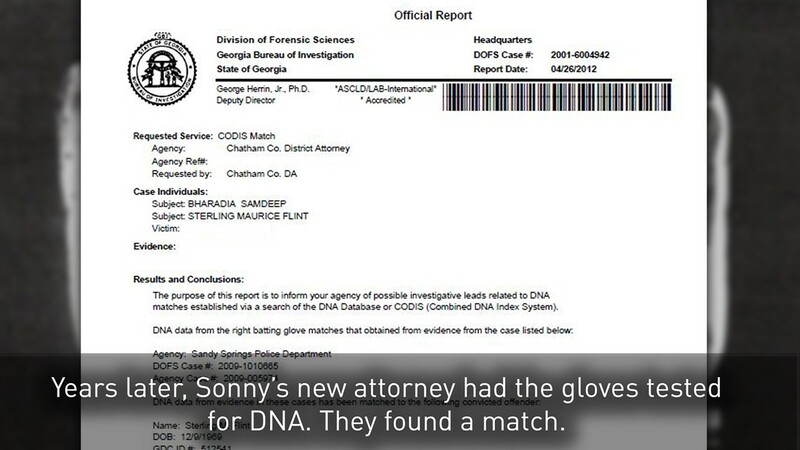 If it’s granted, the Georgia Supreme Court could see the DNA evidence. 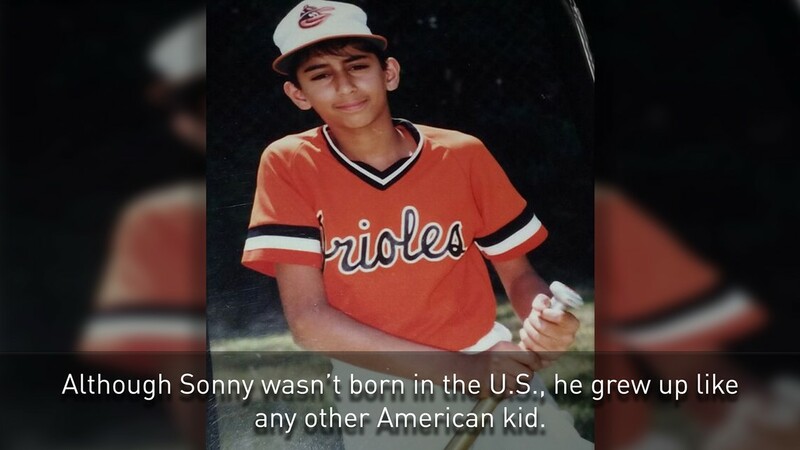 If not, Sonny will remain in prison for life.